DURATION: 10 Days | ACTIVITY LEVEL: Light | Botswana’s Okavango Delta is the ideal wildlife sanctuary: a far-reaching network of flood plains and shimmering lagoons nearly devoid of human presence. Discover the region on open-vehicle game drives and canoe safaris, seeking out rare and endangered species, including African wild dogs and blue wildebeests. Cap off your visit exploring thunderous Victoria Falls with a private guide. 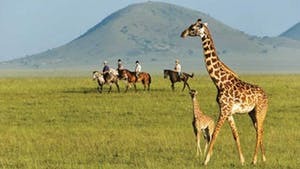 DURATION: 8 Days | ACTIVITY LEVEL: Light | The rolling plains of Kenya are the essence of East Africa—teeming with herds of zebra and wildebeest, dotted with acacia trees, and inhabited by the intriguing Maasai people. In two diverse protected areas—Chyulu Hills and the Olare Motorogi Conservancy—discover a breathtaking array of animals far from the crowds and learn firsthand about efforts to protect them. DURATION: 9 Days | ACTIVITY LEVEL: Light Moderate | Walled clay villages and palaces clad in ornate tiles, colorful medinas where piles of spices and barrels of olives beckon, Berbers that carry on timeless ways of life high in the mountains—this is the enchanting mix that is Morocco. Get an insider’s perspective on this fascinating country, exploring alongside private guides. 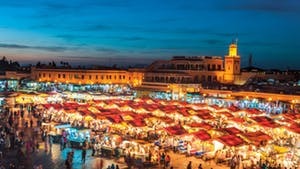 Wander the ancient lanes of Fez, examine the mosaics at the ancient Roman site of Volubilis, experience Berber hospitality in the High Atlas Mountains, and cap off the trip in magical Marrakech. 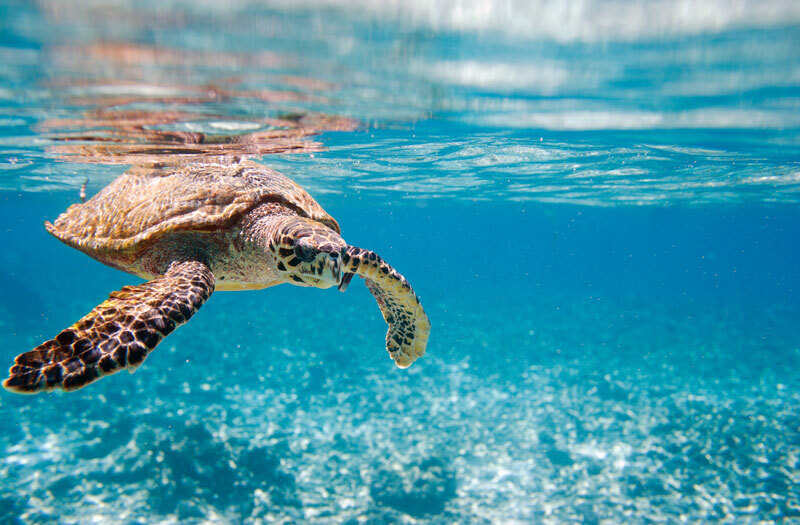 DURATION: 10 Days | ACTIVITY LEVEL: Light | From its dramatic coast to the undulating lowveld where iconic creatures roam, South Africa dazzles with its natural bounty. Get to know captivating Cape Town with a private guide, and explore the seaside landscapes of the Western Cape, blanketed in milkwood forests and exotic wildflowers. 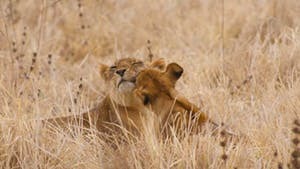 Then travel to a private game reserve adjacent to Kruger National Park for a thrilling safari experience. DURATION: 9 Days | ACTIVITY LEVEL: Light | Encounter the breathtaking landscapes of Tanzania, from savannas that teem with zebras and wildebeests to the deep caldera of Ngorongoro Crater, where an incredible range of species coexist. 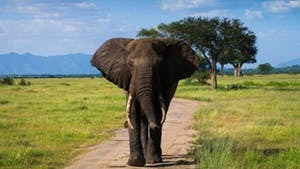 Go on safari away from the crowds at Tarangire National Park, home to a large concentration of elephants, and join excellent guides to track lions, leopards, and so much more. Then enjoy an intimate safari experience at Sayari Camp, a National Geographic Unique Lodge located in the remote northern Serengeti, and observe wildlife on a private game drive arranged exclusively for National Geographic guests. 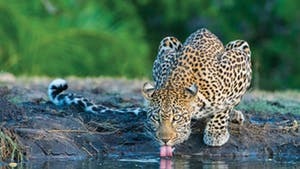 DURATION: 10 Days | ACTIVITY LEVEL: Light | The untamed wilderness of Zambia is one of Africa’s lesser-known treasures, far from more famous safari destinations, yet home to a stunning array of creatures and habitats. Venture deep into South Luangwa National Park, known as the birthplace of the walking safari, and feel the thrill of tracking wildlife through forests and floodplains on foot. 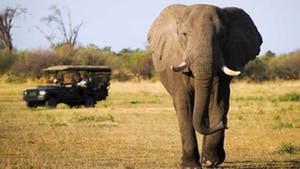 Then journey to Lower Zambezi National Park and float along its namesake river on canoe and riverboat, seeking out large herds of elephants grazing at the water’s edge. Your trip culminates further downstream, amid the crashing cascades of Victoria Falls.